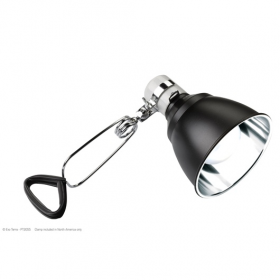 Ideal for use with all types of Exo Terra incandescent (max. 75W) and compact fluorescent bulbs (max. 26W). 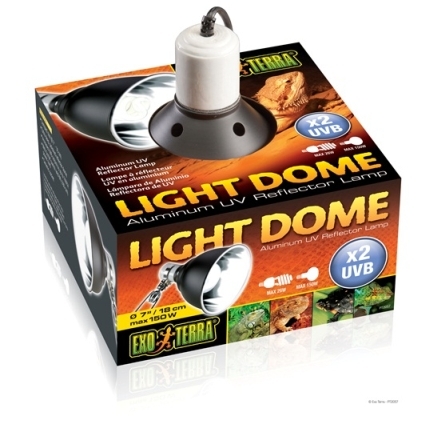 Ideal for use with all types of Exo Terra incandescent (max. 150W) and compact fluorescent bulbs (max. 26W).